Decorative Mirrors There are 89 products. 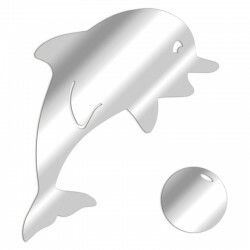 This decorative dolphin mirror will give a fresh boost to your home decor. A trendy acrylic mirror shaped like an ocean king to ride the wave of interior design. 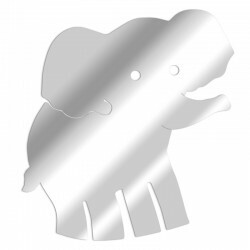 This original decorative mirror is very popular with children who love its fun and funny shapes. 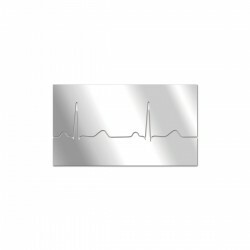 A durable and practical adhesive mirror for offshore enthusiasts and dolphin collectors. 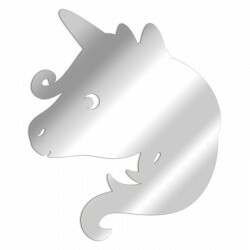 A decorative mirror Unicorn head to bring enchantment and fantasy to your home decor. This unicorn acrylic mirror is warm and cute, something to delight young and old. 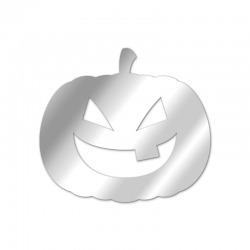 Opt for our awesome Pumpkin Decorative Mirror for your Halloween decorations! 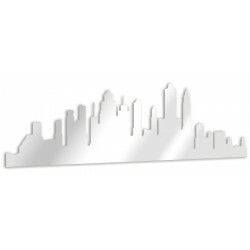 The New York City mirror is an original and design mirror that will perfectly decorate your interior (living room, entrance or bedroom ...) by bringing a trendy and artistic touch. 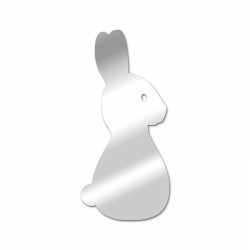 Our adorable bunny mirror will find a place in your home. How to resist ? Adopt it! 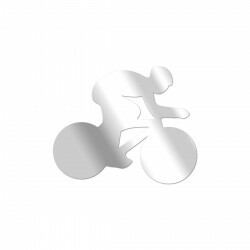 Are you passionate about cycling and want to differentiate yourself from others? 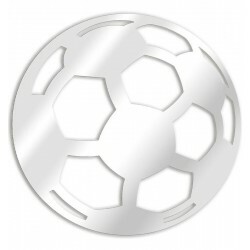 Here is a mirror made for you. 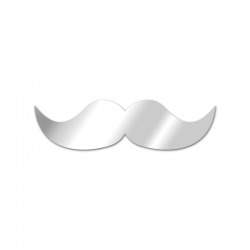 For a trendy and offbeat decor, choose the Mustache mirror! 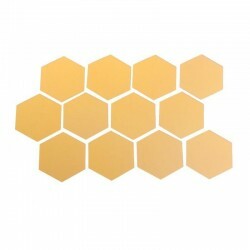 For a light and airy decor, go for the wonder with this mirror flake! Happiness Made In Tend'M®! 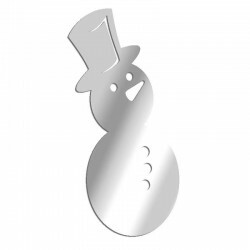 Create a trendy Christmas decoration and design with the help of the Snowman mirror. Happiness Made In Tend'M®! 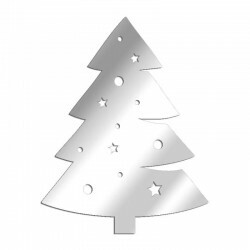 A mirror in the shape of a Christmas tree to enchant your holiday season. Happiness Made In Tend'M®! Fall for this decorative mirror and opt for a touch of very soothing nature. 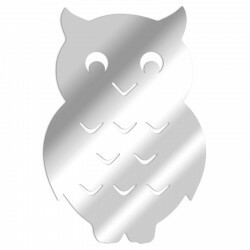 With this refreshing and atypical mirror, decorate your home in an original way. 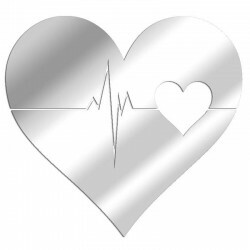 An original mirror to discover only at Tend'M and which we hope will succeed in making your heart beat. 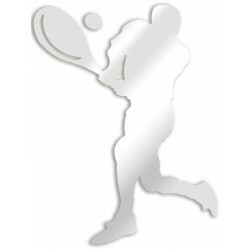 Beautiful decorative mirror representing the silhouette of a tennis player in action. 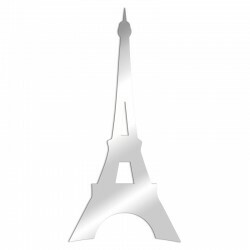 This decorative mirror is ideal for fans of rackets always ready to give an air of Rolland Garros in their living room. Want a decoration at the James Lebron or Michael Jordan. 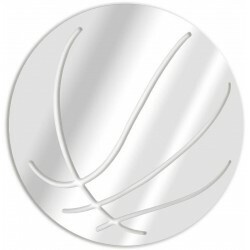 Opt for the decorative basketball mirror, the perfect gift for all your loved ones! 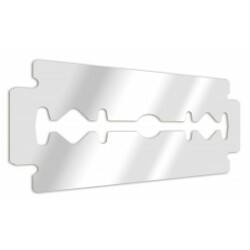 The decorative mirror razor blade will offer you a sliced and effective decoration!The perfect gift! 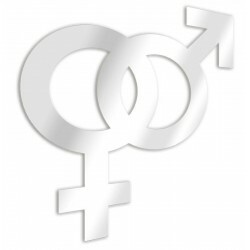 The masculine and the feminine are gathered here for you, through an original and audacious mirror. 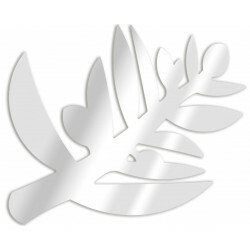 An exclusive of Tendance Miroir. 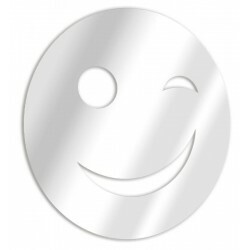 Here is a decorative acrylic mirror ready to share his joy and good mood around him. Happiness Made In Tend'M®! 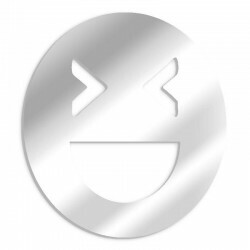 Cross your reflection and dare to stay serious in front of our mocking smiley! 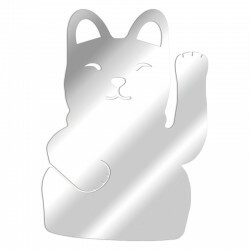 This comic acrylic mirror will accompany you in all the laughs of everyday life. 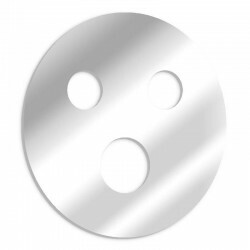 Outraged, shocked, surprised, stunned, the qualifiers that can be given to this acrylic mirror representing a smiley surprised are as numerous as its possibilities of use. This mischievous and mischievous Smiley will try to hold your attention and that of your guests by pulling your tongue! 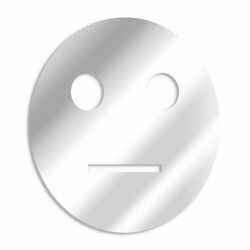 This acrylic mirror representing a rather angry Smiley is to handle with caution. Be careful, he is not in the mood! 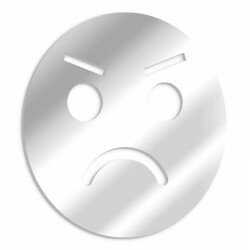 Neither smile nor displeasure, this mirror will help you to express an attitude all the same essential: the neutrality! 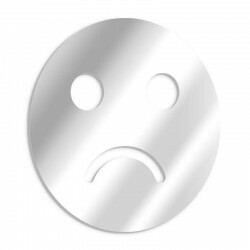 Astonished, disillusioned, jaded or indifferent, you can finally put your face on your feelings. 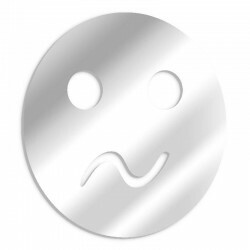 From the drop in motivation to the great sadness and the little sorrow, this smiley mirror displays an overwhelmed but adorable look. 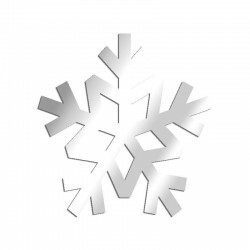 To accompany you in all circumstances. The classic among the classics: the smiling smiley! 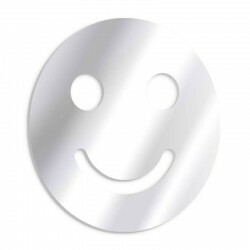 Bring warmth and joie de vivre to your home with this all-smiling acrylic mirror. Hesitating or truly panicked, you decide! If not its uncertainty, this worried smiley mirror will always be voluntary for all your decorations. Symbol of love, this decorative oriental mirror will reflect warmth and generosity within your decor. Lovers of atmosphere from elsewhere, this mirror is for you! 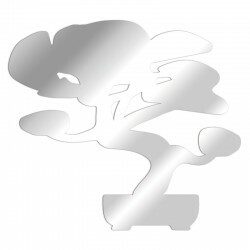 This decorative carps koi mirror will offer a fresh touch to your home decor. A trendy pearl-shaped acrylic mirror from the ocean to ride the wave of interior design. 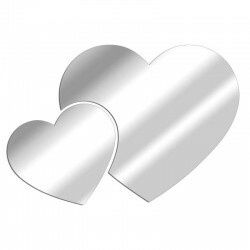 This original decorative mirror is very popular with children who love its fun and funny shapes. 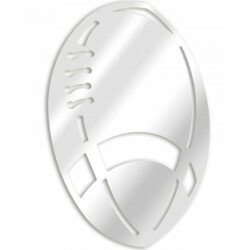 A resistant and practical adhesive mirror for fans of the open sea. 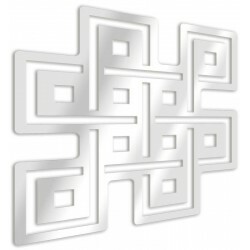 This Shiva decorative mirror will bring well-being and spirituality to your interior design. 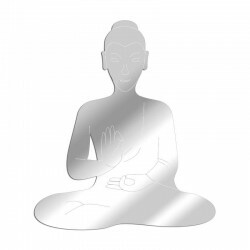 Serenity and plenitude are waiting for you with this adhesive decorative mirror that will make a warm and original gift for fans of interior decoration and meditation. 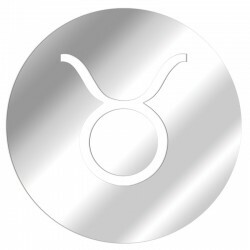 Customize your interior decoration to your image with this decorative Taurus sign mirror. 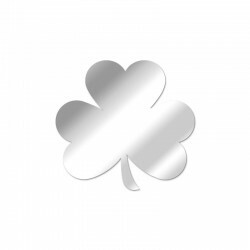 Find the 12 zodiac mirrors that Tendance Miroir offers you through a selection of adhesive decorative mirrors. 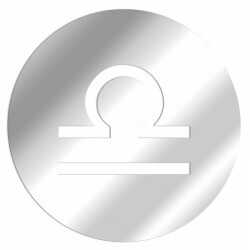 Give a unique gift: an acrylic astrological sign mirror. Fans of interior decoration astrology will appreciate this zodiac wall decoration. 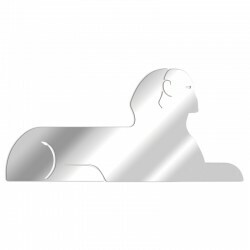 Customize your interior decoration to your image with this decorative Lion sign mirror. 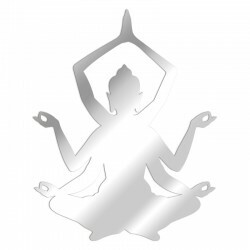 Find the 12 zodiac mirrors that Tendance Miroir offers you through a selection of adhesive decorative mirrors. 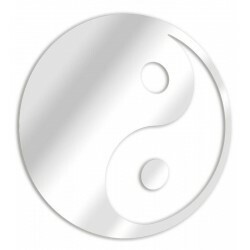 Give a unique gift: an acrylic astrological sign mirror. 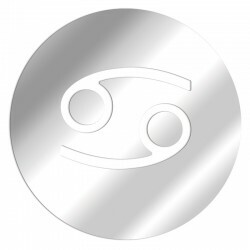 Fans of interior decoration astrology will appreciate this zodiac wall decoration. 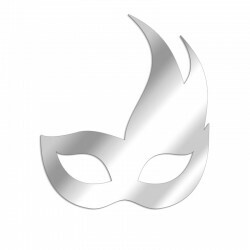 Customize your interior decoration to your image with this decorative mirror sign Virgo. 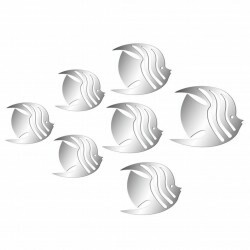 Find the 12 zodiac mirrors that Tendance Miroir offers you through a selection of adhesive decorative mirrors. 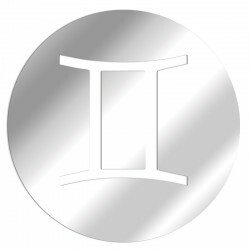 Give a unique gift: an acrylic astrological sign mirror. Fans of interior decoration astrology will appreciate this zodiac wall decoration. 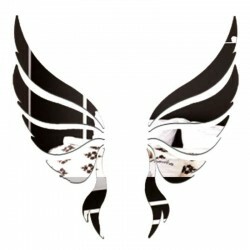 Customize your home decor to your image with this decorative Scorpion sign mirror. 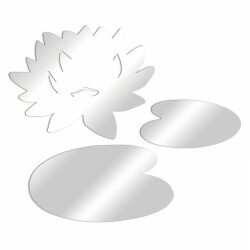 Find the 12 zodiac mirrors that Tendance Miroir offers you through a selection of adhesive decorative mirrors. 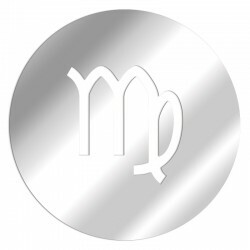 Give a unique gift: an acrylic astrological sign mirror. 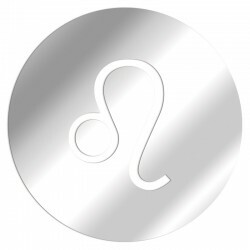 Fans of interior decoration astrology will appreciate this zodiac wall decoration. 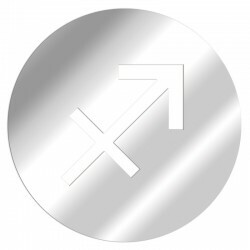 Customize your interior decoration to your image with this decorative Sagittarius sign mirror. Find the 12 zodiac mirrors that Tendance Miroir offers you through a selection of adhesive decorative mirrors. 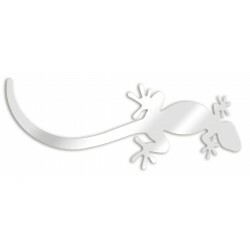 Give a unique gift: an acrylic astrological sign mirror. Fans of interior decoration astrology will appreciate this zodiac wall decoration. Customize your home decor to your image with this decorative Capricorn sign mirror. 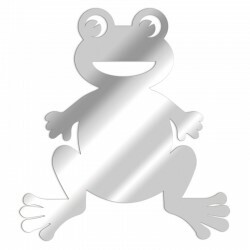 Find the 12 zodiac mirrors that Tendance Miroir offers you through a selection of adhesive decorative mirrors. Give a unique gift: an acrylic astrological sign mirror. Fans of interior decoration astrology will appreciate this zodiac wall decoration. Customize your home decor to your image with this decorative Aquarius sign mirror. Find the 12 zodiac mirrors that Tendance Miroir offers you through a selection of adhesive decorative mirrors. 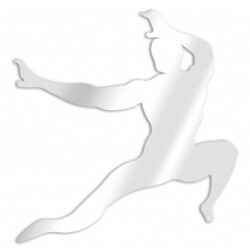 Give a unique gift: an acrylic astrological sign mirror. Fans of interior decoration astrology will appreciate this zodiac wall decoration. 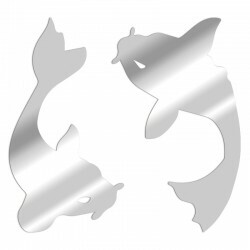 Customize your interior decoration to your image with this decorative Pisces mirror. Find the 12 zodiac mirrors that Tendance Miroir offers you through a selection of adhesive decorative mirrors. 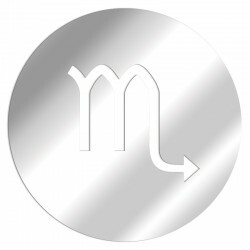 Give a unique gift: an acrylic astrological sign mirror. Fans of interior decoration astrology will appreciate this zodiac wall decoration. The devil in the body? 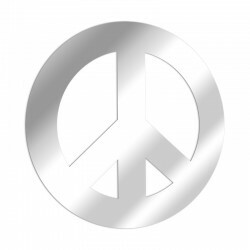 Here is a mirror Rock'n'roll gesture to shake up your interior design with a more fun atmosphere! 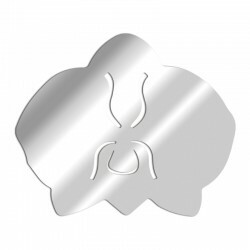 This mirror design horns will make a perfect gift for the metalheads and the living. 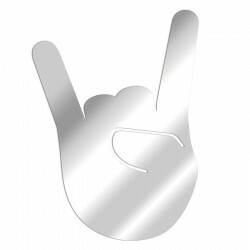 The interior decoration Rock fans will love this decorative mirror horned salvation. Desire to escape ? 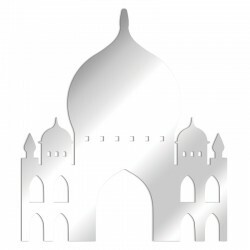 Here is a Taj Mahal decorative mirror to satisfy your travel desires. Make your loved ones dizzy with this Taj Mahal mirror decoration, and bring an oriental touch to your Indian interior design. 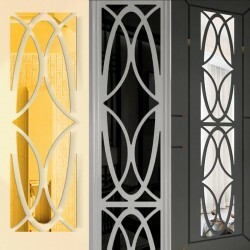 Discover the other monuments in the cosmopolitan decorative mirror range. Desire to escape ? 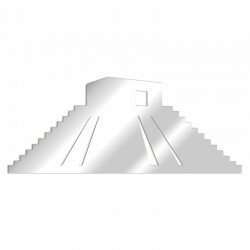 Here is a decorative Mayan Temple mirror to satisfy your travel desires. Make your loved ones dizzy with this Inca Temple mirror decoration, and bring a Native American touch to your pre-Columbian interior design. 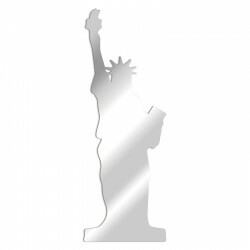 Discover the other monuments in the cosmopolitan decorative mirror range. Desire to escape ? 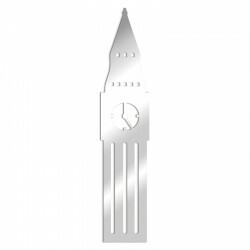 Here is a decorative London Cabin mirror to satisfy your travel desires. 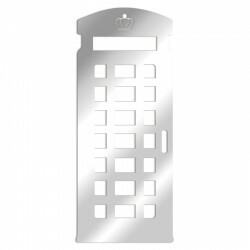 Visit London with your loved ones thanks to this English telephone booth mirror decoration, and bring an urban touch to your British home decor. 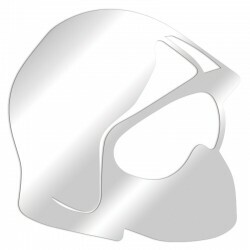 Discover the other monuments in the cosmopolitan decorative mirror range. 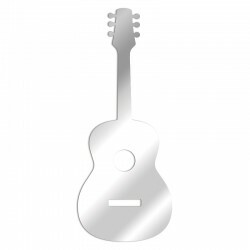 Adopt this 100% French acoustic guitar decorative mirror: an original folk guitar mirror to sublimate your interior design and give it elegant philharmonic tunes. 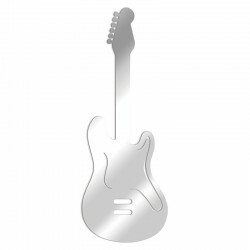 Fans of guitar and music will love to receive as a gift this light and strong classical guitar mirror. 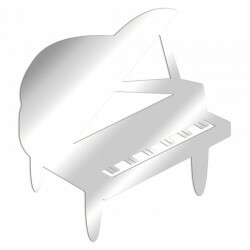 Adopt this 100% French made grand piano decorative mirror: an original piano wall decoration to sublimate your interior design and give it elegant philharmonic tunes. 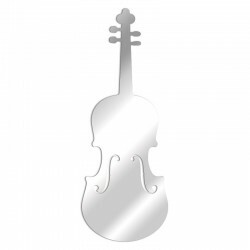 Piano and music fans will love to receive this light and sturdy piano design mirror as a gift. Bring harmony to your interior with this game of small decorative mirrors round simple shapes, geometric and modern narrating the space and its components. An ideal mirror for the pleasure of giving and dreaming! 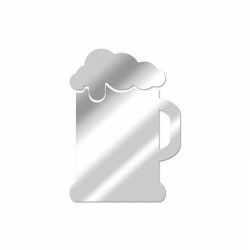 Set of 6 wave-shaped mirrors for a playful, offbeat and timeless decoration. 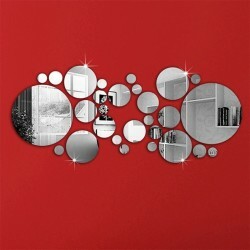 Change the classic mirror square, round, oval or "wave" effect, dare the decorative mirror bubbles! This decorative Bubbles mirror is ideal for decorating your living room or office to create a cozy atmosphere. 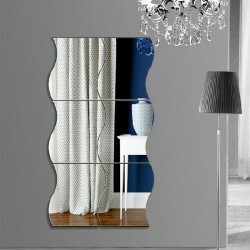 A super cute mirror that will install comfort and at the same time of the modernity to your interior! Do you give your tongue to cats? 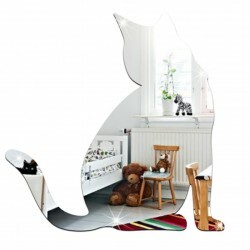 Trend Mirror offers a 3D cat-shaped mirror of contemporary style. 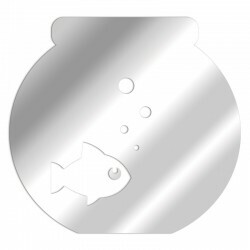 This set of 7 decorative 3D Fish mirrors is ideal for decorating a child's room or any other room of your home. Aquarium enthusiasts will be delighted to receive this wall decoration. On this, good fishing!